Thank you for the intersting presentations and inspiring discussions at the 5th IWSE at the University of Mannheim! 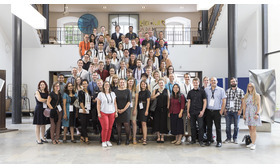 More than 100 researchers from 15 countries participated in the International Workshop on the Sharing Economy (IWSE) at the University of Mannheim, from 28th to 29th June 2018. In more than 70 presentations, researchers showed and discussed their work on the sharing economy from different disciplinary perspectives. The IWSE took place for the fifth time, the first time in Germany. 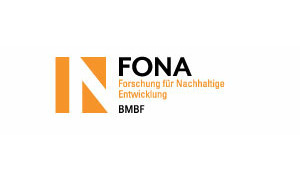 The German Federal Ministry for Education and Research (BMBF) funded the two-day workshop. 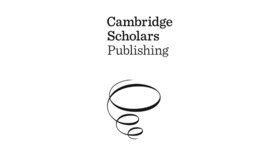 We are glad to announce that Cambridge Scholars Publishing will publish the best conference papers in the volume 'Perspectives on the Sharing Economy'. This volume will bring together short papers that all focus on the sharing economy phenomenon, yet examine the subject from different disciplinary angles, thus providing a coherent and comprehensive overview of research on the sharing economy. 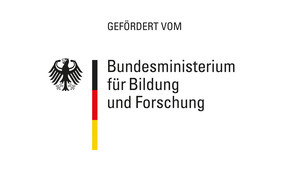 Short paper contributions will be selected in a competitive process from all papers invited for presentation at the 5th International Workshop on the Sharing Economy on June 28/29 in Mannheim (Germany). Authors will be informed by the end of June and will have to prepare a short paper of 2000 words until the end of July. We invite project and paper contributions that are grounded in different disciplines and theoretical perspectives. 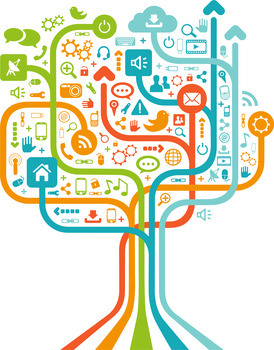 Contributions can be conceptual, methodological or empirical. Please submit an abstract till March 31, 2018. We will have several disciplinary sessions. In each session, researchers from one discipline will present and discuss projects and papers. This guarantees a profound, disciplinary exchange and discourse. However, disciplinary sessions will not take the whole day so participants will be able to attend several sessions from different disciplines. This enables a fruitful interdisciplinary exchange. 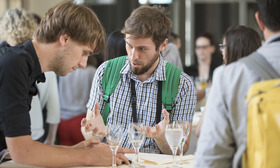 More than 50 papers and projects have been selected for presentation at the 5th IWSE. 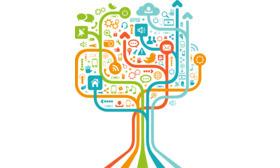 Researchers from 15 countries will present their current work on the sharing economy. We invite researchers, PhD students and students interested in the sharing economy to discuss these research projects.